Michael helps Sage on the road in the middle of the night. They are two strangers who meet and part. But Michael turns up at the party Sage's neighbor throws a few days later, much to her surprise. Because of endless turns of miscommunication and misunderstandings, they do everything to avoid one another. But, as the tagline says, no matter how far two people who are meant to be together run apart, they will run into one another, because love is a circle. John McDonough is a Philadelphia detective who just wants a night off. Instead, when the on call detective goes missing, John is assigned to investigate a grisly murder that will change his world. 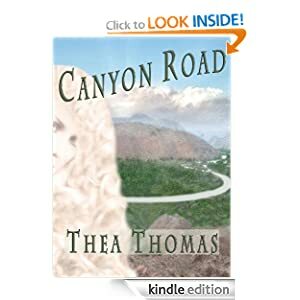 After realizing the victims were researchers at a local university, he uncovers information that links their deaths to a hidden source of great power, and an ancient plan to make a verse from the Book of Revelation ring true. In a danger-filled search for the culprits, he learns he is as much the hunted as the hunter. 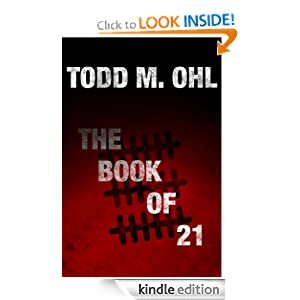 Soon, the only way out is to solve the riddles the victims left behind and find The Book of 21. Det. Lt. Mike McBride, Jr. popular hero of two best selling novels, returns for more thrilling adventures. Arch villian, John Jacobs, aka Joseph the Rat, meets extreme justice. 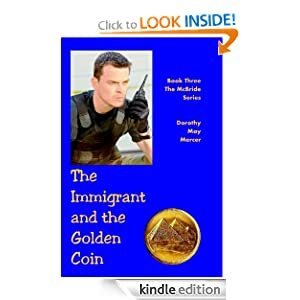 an exquisite and priceless golden coin--a one of a kind relic from an ancient civilization--leads to intrigue, kidnapping, extortion and murder. After surviving a harrowing journey across Mexico, an immigrant makes a fatal mistake. Mike becomes involved in the smuggling rivalries along the US border with Mexico. Just the right amount of romance is the custom in the McBride books. There will be a wedding; we're not telling who or where, but it will be unusual. After being forced out of a relationship, Aquilla gave birth to a daughter. 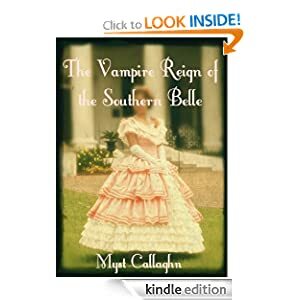 The little girl would only grow up to know that her father had taken her right to the throne of the vampires. With the help of Aquilla's best friend, William, the little girl will try to win back her rightful place on the throne, but some regretful revelations come to Aquilla.